Thinking of selling your car? Depreciation is an unfortunate reality, but there are measures you can take to improve your car’s resale value. Mostly, these measures simply involve taking good care of your car in a straightforward manner. Regardless of if you’re planning to sell your car soon or at some point down the road, your friendly Sunshine Coast Mercedes service centre suggests you uphold the following steps. The cleaner the car looks, the more appealing it will be. Wash and wax the car diligently to protect the paint from abrasions. Use products that protect interior surfaces as well. Use floormats, vacuum often, and keep the car smelling good. Then, when you finally decide to sell, have the car detailed so it will look its best when people come to see it. Every natural element can break down your car’s exterior, which can lead to unflattering paint surfaces. Always keep your car stored in the garage when you’re not using it. If you don’t have one, protect your car using a quality car cover. Finally, when out and about, always try and park in the shade wherever possible. It’s so easy to ignore the tyres when you’re selling the car, but you shouldn’t. If your tyres have less than a quarter of tread life left, replace them. Aside from being an eyesore, they can also be safety issue, and no car buyer wants to buy an unsafe car. You should also have the car’s wheel’s aligned to ensure the car handles well during test drive. A high mileage instantly reduces a car’s resale value. The lower the mileage, the more money your car will fetch come selling time. 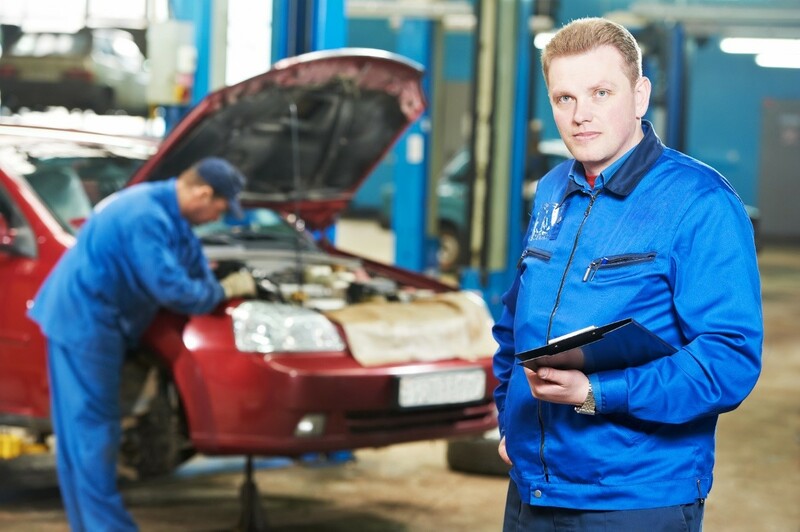 Be consistent and proactive with the maintenance schedule outlined in the owner’s manual, as many buyers are willing to pay top dollar for a well-maintained vehicle. Make sure to keep records of every maintenance transaction. This way, if a car buyer asks for proof, you’ll have it. Keep a folder of your car’s maintenance and repair records to show that you really cared about your car. It can help to partner with good Sunshine Coast mechanics such as those SVS Autocare when it comes to your car’s maintenance. By staying loyal, you gain the benefit of having mechanics who know your car inside out, which can play an important role in keeping your car’s value.